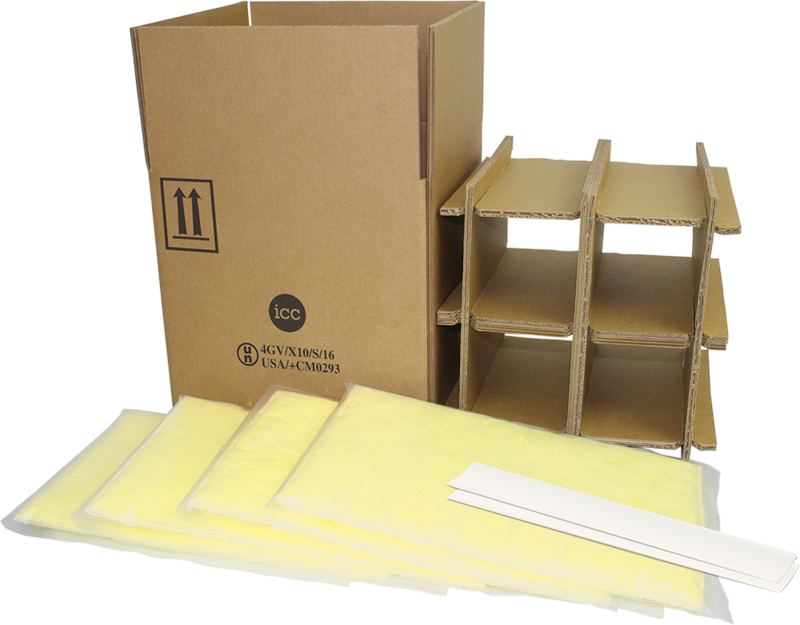 Recently I wrote a blog about our boxes meeting ASTM standards. For those that weren’t aware, I described ASTM International as an international standards organization that develops and publishes voluntary technical standards for a wide range of products including packaging. 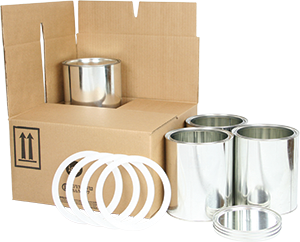 In addition to providing standards in the development of corrugated boxes, ASTM can provide guidance in testing hazardous materials packaging, specifically in this case hydrostatic testing of Intermediate Bulk Containers. Hydrostatic Testing for IBCs is outlined in 49 CFR §178.803 and §178.814.